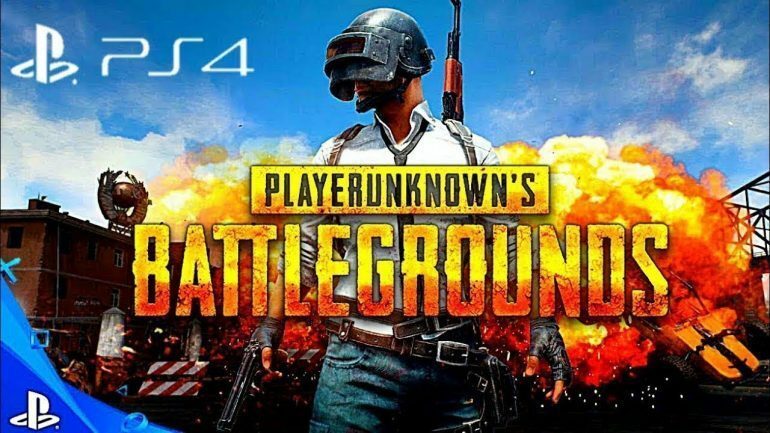 There have been quite a lot of rumors lately suggesting that PlayerUnknown’s Battlegrounds will be coming very soon to the PlayStation 4. Thankfully, we don’t have to speculate any longer as it has now been officially announced and coming our way as soon as December 7. In celebration of its arrival, PS4 owners will receive exclusive Uncharted and The Last of US items when they purchase the title, which is now available globally for pre-order. 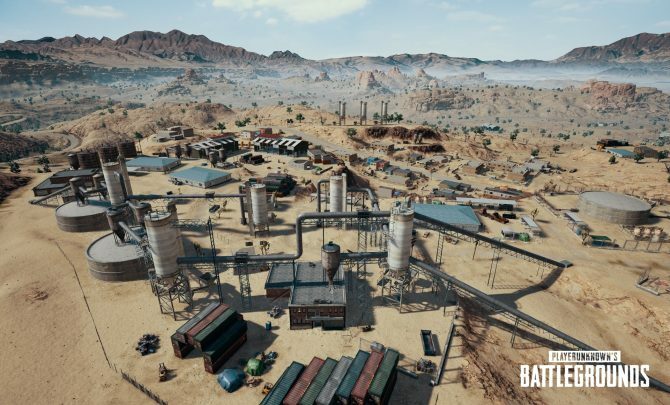 You’ll also be happy to know that on launch, there will be three maps waiting for you to jump into – these include Erangel, Miramar, and Sanho. 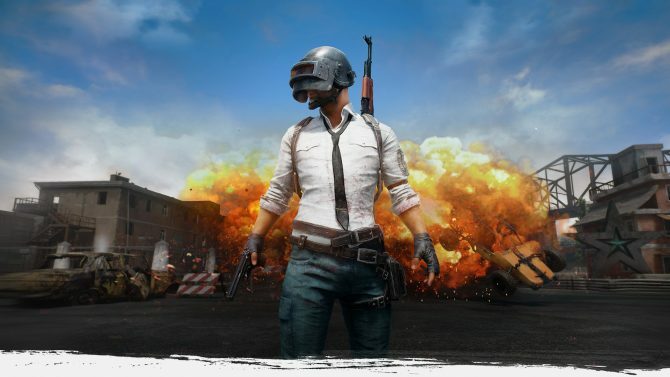 If you think that PUBG for the PS4 may not have all the major features included, well you would be wrong as you will find the ranked system, event mode, and achievements all incorporated. 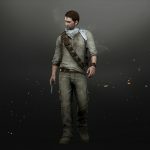 If you fancy getting yourself some exclusive items like Nathan Drake’s outfit from the Uncharted series and Ellie’s backpack from The Last of Us, then pre-order the game to ensure these goodies and look the part as you frying pan someone to death. 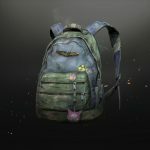 *“Survivor Pass: Vikendi” in the Survivor and Champion pre-orders offers an additional progression path for fans to claim extra rewards in-game. 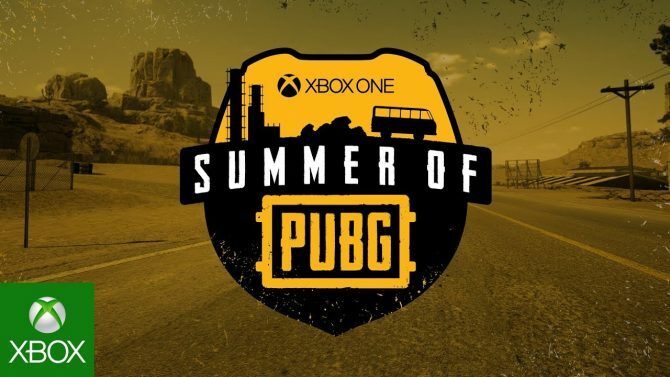 The Survivor Pass will also be sold separately and will be available on PC, PS4 and Xbox One. 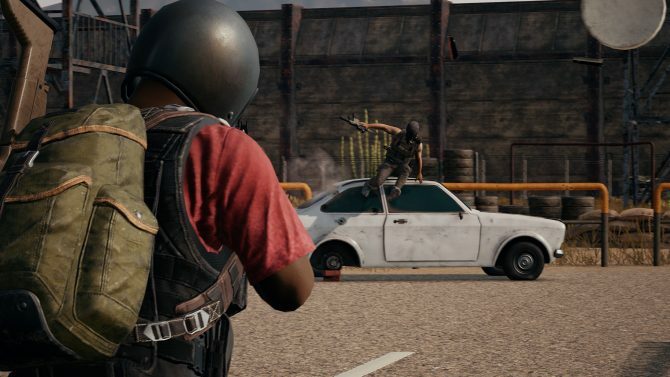 More information on Vikendi and the upcoming Survivor Pass will be revealed soon.